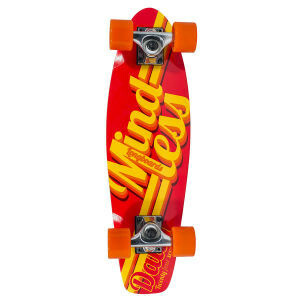 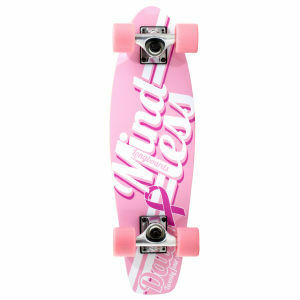 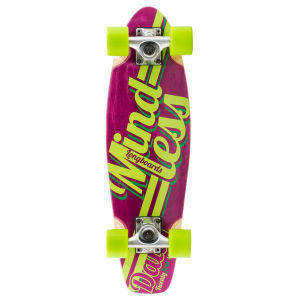 Mindless Longboards. 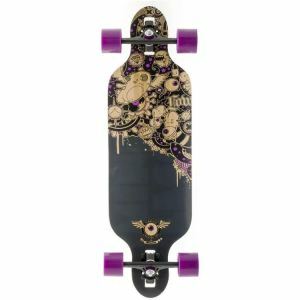 Ride what you love. 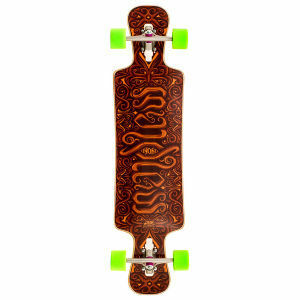 Love what you ride. 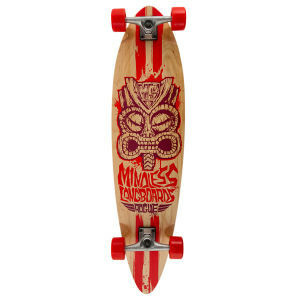 The Mindless Cayuga Voodoo is a freak of nature fashioned from the depths of the Mindless factory. 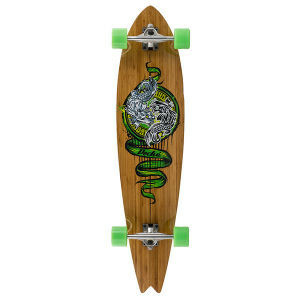 This board features a w-concave switch deck, a subtle micro drop platform, Talisman trucks and Kabila wheels. 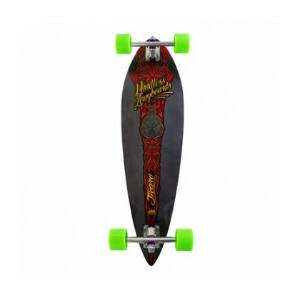 Fast agressive yet stable ride is what you can expect from the Cayuga Voodoo. 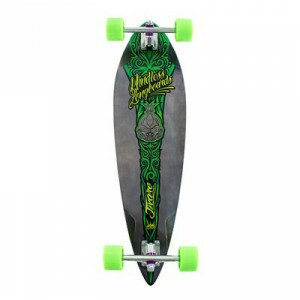 The Voodoo Lakota DT Black is an all new Mindless design that offers a smooth yet progressive ride. 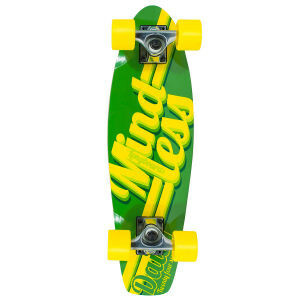 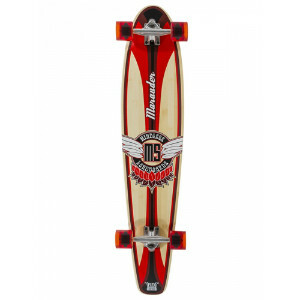 This board is suitable for Carving, Cruising and Downhill. 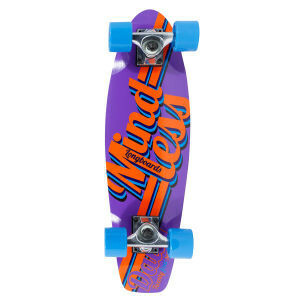 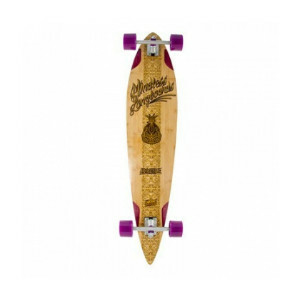 The Mindless Voodoo Jivaro longboard is a short concave pintail cruiser constructed from the finest Canadian Maple. 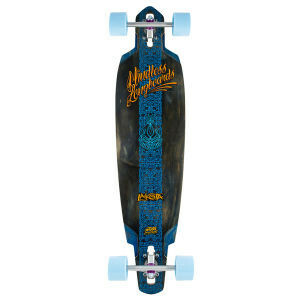 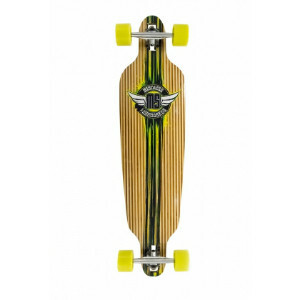 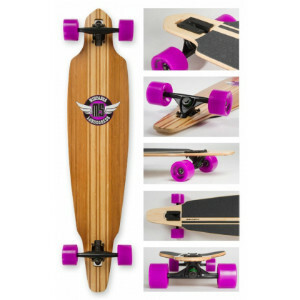 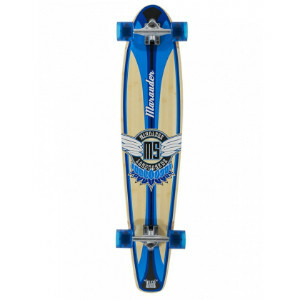 This board is a responsive zippy cruiser suitable for all conditions and styles. 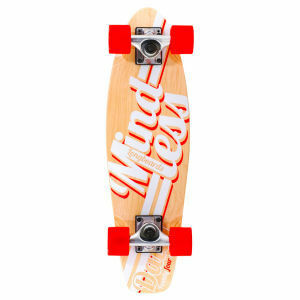 Available in red and green.